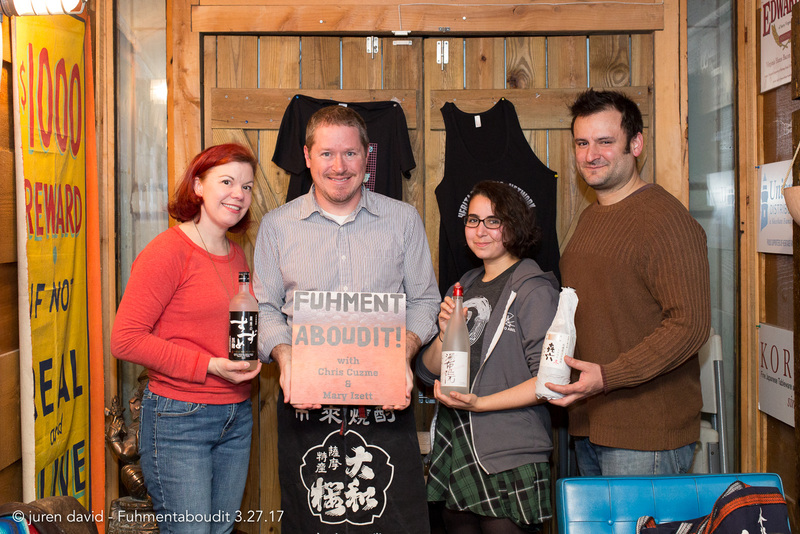 EPISODE 198 Shochu want to know ’bout shochu? Stephen Lyman will shochu! Stephen Lyman, Cool Japan Ambassador – Honkaku Shochu, Certified Shochu Adviser – Sake School of America and founder of Kampai.us, joins Mary, Chris and Rachel in the studio. We delve into the fascinating world of shochu, a traditional distilled beverage from Japan. Shochu is made from a variety of sources, including barley, rice, sweet potato and chestnut, koji, yeast and water. Tune in to find out how shouchu is made, how to taste it and much, much more.